Augmented reality and gaming developer says winning project, Psyclops, is like a mix between Space Invaders and Missile Command. More than 800 respondents address instructional design, eLearning, design process models and more in the first MoTIF report from ADL. Researchers at Yale have written a book on how digital technology is shaping the human experience, from religion and ethics to education and more. Instructional designer Mayra Aixa Villar discusses mobile learning and mobile design in a recent interview with Bottom-Line Performance’s Steve Boller. Gary Woodill shares some of Upside’s most helpful mobile learning insights over the past year. We use multiple devices in order to achieve a goal, according to a Google research report. Dave Cormier's rhizomatic learning concept acknowledges different contexts, needs and paths. So does mobile learning. 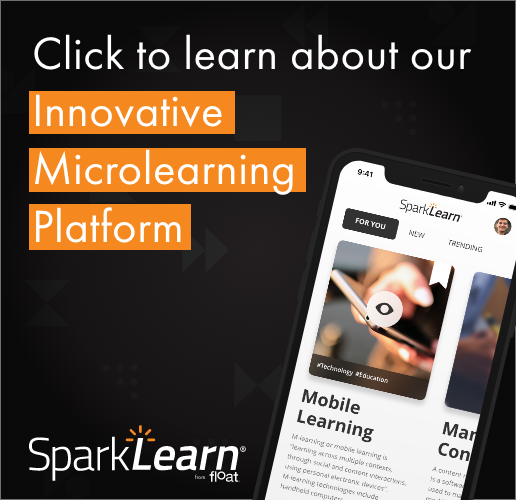 Rick Oller of the Marlboro College Graduate School writes for Educause about the possible futures of mobile learning, including learning implants.